They’re changing the guard at Buckingham Palace. This is a major tourist attraction in London, and the changing of the guard happens every Monday, Wednesday, Friday, and Sunday, weather permitting. “Changing the guard” is also a well-known refrain used to signify the complete change of an environment. VMware is currently undergoing such a transformation with regard to its vSphere clients and the introduction of the HTML5 client. VMware Has Released vSphere 6.5 — but Do I Care? This week, VMware finally GAs the latest and greatest version of its flagship product, vSphere. We have now reached the lofty heights of version 6.5. It has the usual improvements. 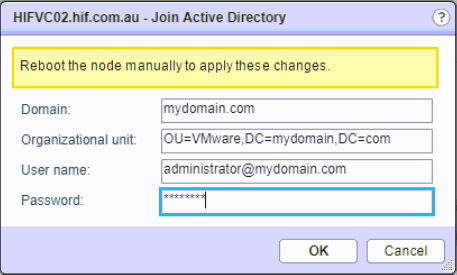 The vCSA can now handle updates natively, has high availability, and runs on PhotonOS. Virtual machines can be encrypted. Now, I do not intend to deep dive into all the new features; you can read the What’s New document as well as I can. That said, with this release, I do not have that buzz I used to get with a new vSphere release. The reason, I feel, is that although the new features are welcome and extend the capability of the platform, they most likely will not be widely employed. On the whole, they will be utilized for niche use cases. vSphere is no longer the crowd puller it used to be. Like an aging rock star who is still trying to fill stadiums, it just seems a little sad. 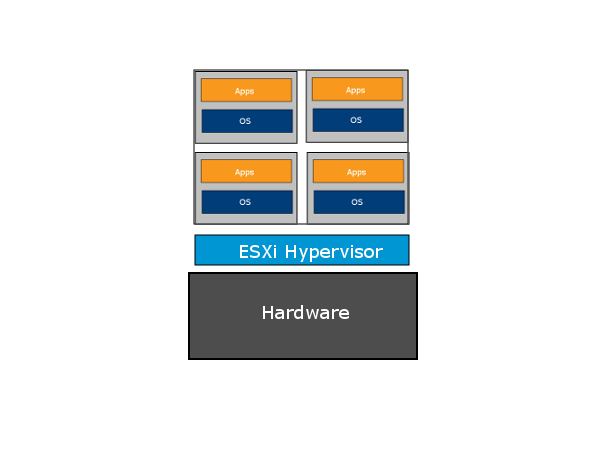 The hypervisor is now passé, with regard to vSphere; it has met the vast majority of users’ needs since version 5.0. The newer features are really just sprinkles on your ice cream. 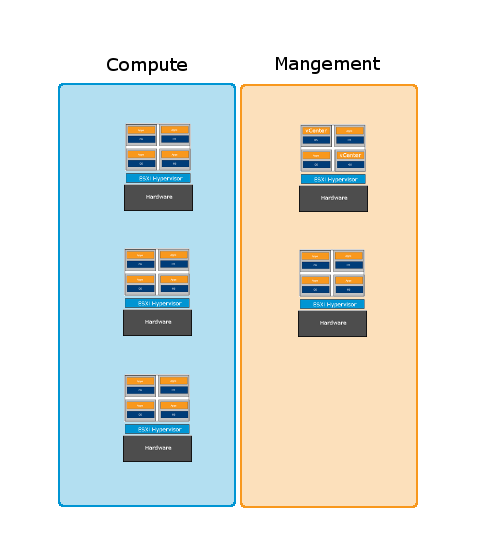 With the release of Server 2016, Hyper-V is now good enough, and RHEL-V is, too. XenServer, if Citrix can get its marketing and sales teams into gear, is also a viable product. 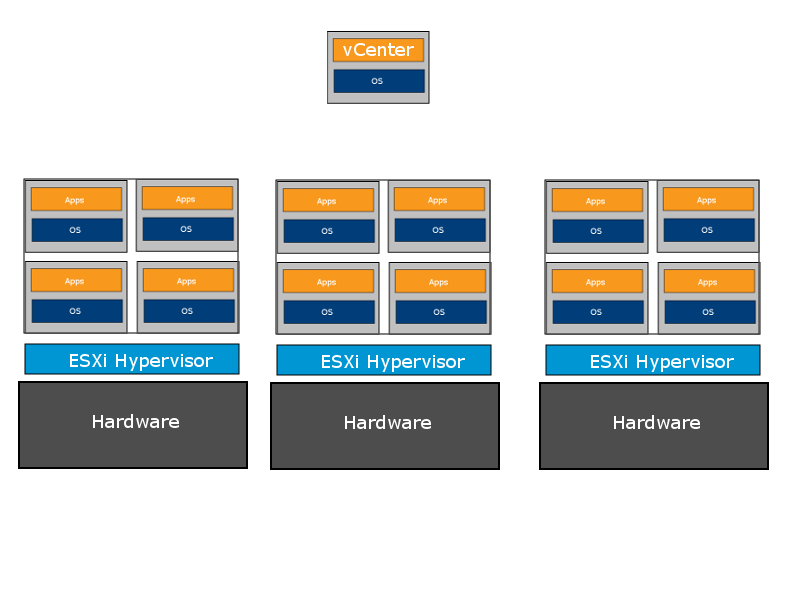 I cannot find myself getting excited about the hypervisor any more. CVE-2012-1508 (XPDM null pointer dereference) to these issues. Note: CVE-2012-1509 doesn’t affect ESXi and ESX. – The Tools version was updated before the move. The Common Vulnerabilities and Exposures project (cve.mitre.org) has assigned the names CVE-2011-3190, CVE-2011-3375, CVE-2011-4858, and CVE-2012-0022 to these issues. 2012-03-15 VMSA-2012-0005 Initial security advisory in conjunction with the release of vSphere 5.0 Update 1, Orchestrator 4.2 Update 1, Update Manager 5.0 Update 1, vShield 1.0 Update 2, and ESXi and ESX 5.0 patches on 2012-03-15. 2012-06-13 VMSA-2012-0005.1 Updated Relevant Releases, Problem Description, and Solution sections to include information regarding updates for Workstation 7 in conjunction with the release of Workstation 7.1.6 on 2012-06-13. 2012-08-30 VMSA-2012-0005.2 Updated Relevant Releases, Problem Description, and Solution sections to include information regarding updates for ESX, ESXi, and vCenter Server in conjunction with the release of vSphere 4.1 U3 on 2012-08-30.